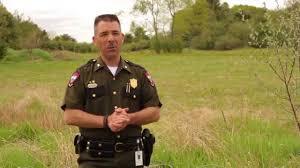 Can a Game Warden write you a citation for not paying the Green Box fee? And enter your property looking for additional violations without your consent? Or with FISA approval. Only with probable cause and with a search warrant. This is going on throughout Pocahontas County as we speak by officers from outside the county!